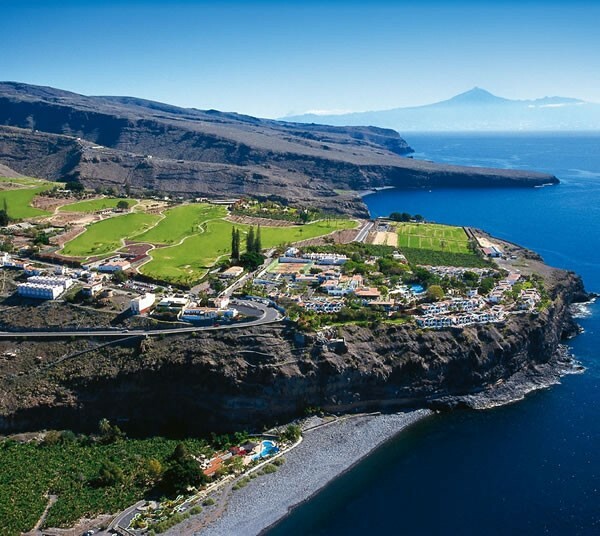 The island of La Gomera is one of the seven islands which makes up the Canary Islands and it’s beauty will leave a lasting impression on you. A jewel of nature is how it is often described. You’ll have to make an imaginative effort to find the words to describe its landscapes, rain forest, cliffs and valleys. Choosen by many Europeans as a destination for walking holidays it is not hard to understand why. Not only will the landscapes leave a lasting impression with you, but you will be struck with the unspoilt and non commercial feel that the island offers. 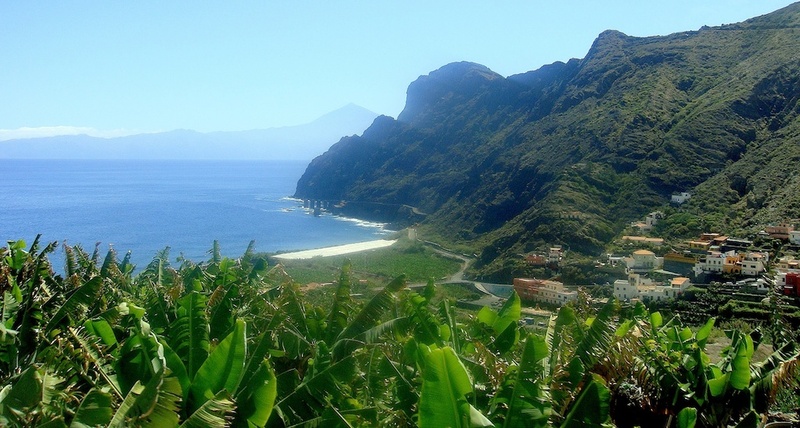 The island is easyily accessable from Tenerife with 4 – 5 crossings every day and it only takes 40 minutes. 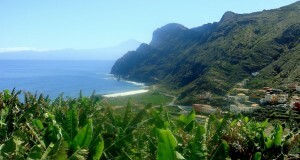 La Gomera has an area of 369 square kilometers and its highest peak is called Garajonay, with 1,487 meters, located in Garajonay National Park. The Garajonay National Park, the jewel of the Canaries natural heritage, was declared a World Heritage Site by UNESCO in 1986. It has one of the best kept secrets of the islands.